I absolutely love talking to young minds. 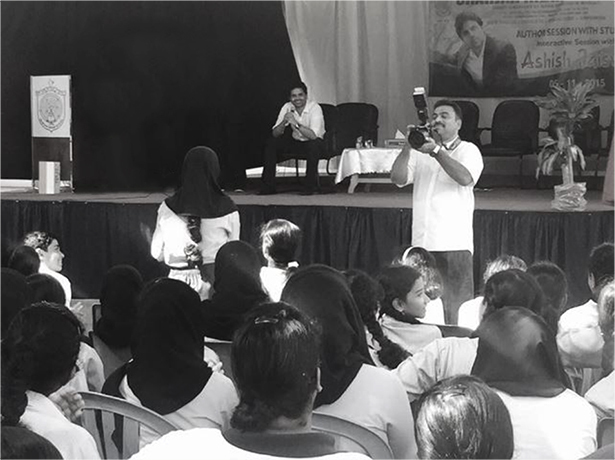 I travel to every nook and corner of the world – to schools, colleges, or otherwise – to address, converse, collaborate on groundbreaking ideas, super interesting topics and innovative projects, which can evolve our minds and help humankind. The schools and universities of the future, their curriculum and pedagogy will look entirely different than those of the present times. 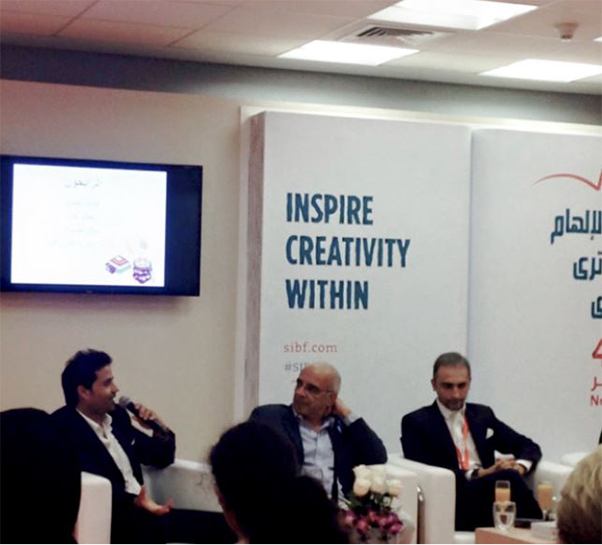 I love to interact with the ones interested in redefining the future of education. Ashish Jaiswal thinks that most of our current practices of education are dangerously outdated and we need to bring a paradigm shift in the way we are preparing ourselves for the coming future. Ashish has spoken and taught all around the world on the shift needed. 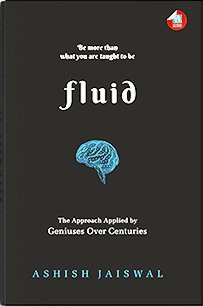 Fluid, his latest book, assimilates lessons from the approach applied by geniuses through out history and offers a fresh model of learning and thinking. 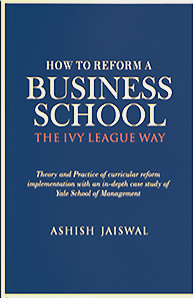 His last book, How to Reform a Business School, includes an on campus multi-year case study of how Yale transformed its business school. 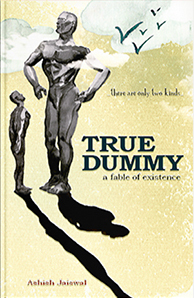 Ashish’s debut book, True Dummy, is an internationally acclaimed inspirational fiction. 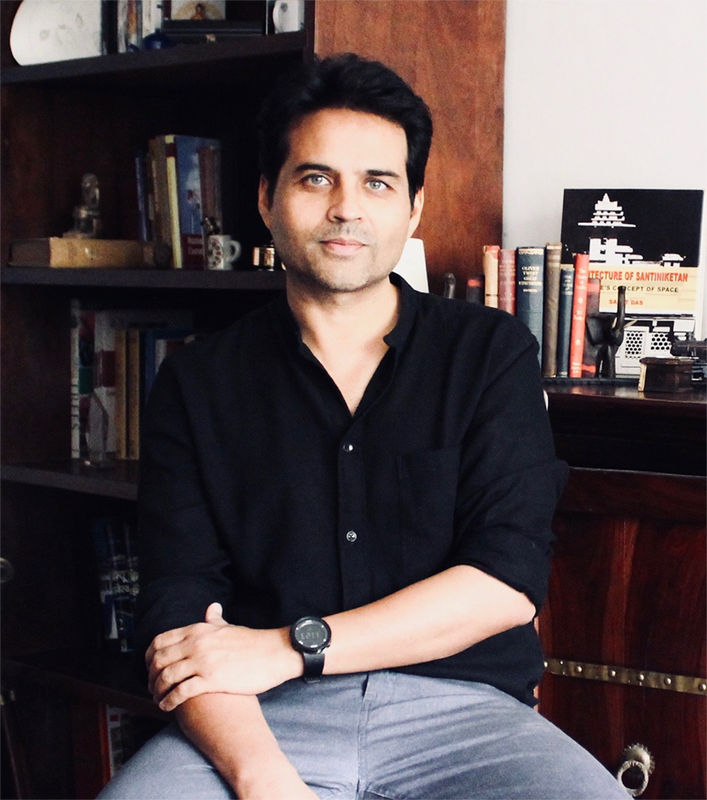 His written work has appeared in several publications, including The Guardian, India Today and The Hindu and has been covered by international media including BBC – Oxford, CKLN – Toronto, 33voices, USA, Gulf Today, UAE, NDTV, The Times of India, The Hindustan Times, The Asian Age and The Indian Express. Ashish also advices schools, colleges, universities around the world on innovative curriculum and pedagogy. Ashish holds a doctorate and a master’s in the field of education from the University of Oxford and is currently a research fellow at the Oxford Centre for Higher Education Policy Studies (OxCHEPS). OxCHEPS is an Oxford based independent think tank that works on improving understanding of higher education. Ashish is also the founder of iHER (India for Higher Education Reforms), a community platform with over 100,000 of students, educationists and policymakers with the aim to discuss transformative ideas on education.